Showing this weekend at the Kingman Historic Theatre is Paddington. On Fri(Feb 13) at 7:30! On Feb 14 a special show of Marshall Matthews and The Memphis Kings with Debbi Cay!! !NO MOVIE ON SAT!!! Sun (Feb 15) movie starts at 5:00! 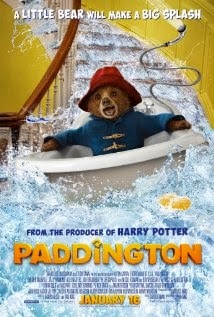 ON MONDAY PADDINGTON movie at 7:30!!! This movie is rated PG and stars Hugh Bonneville, Sally Hawkins and Juile Walters.